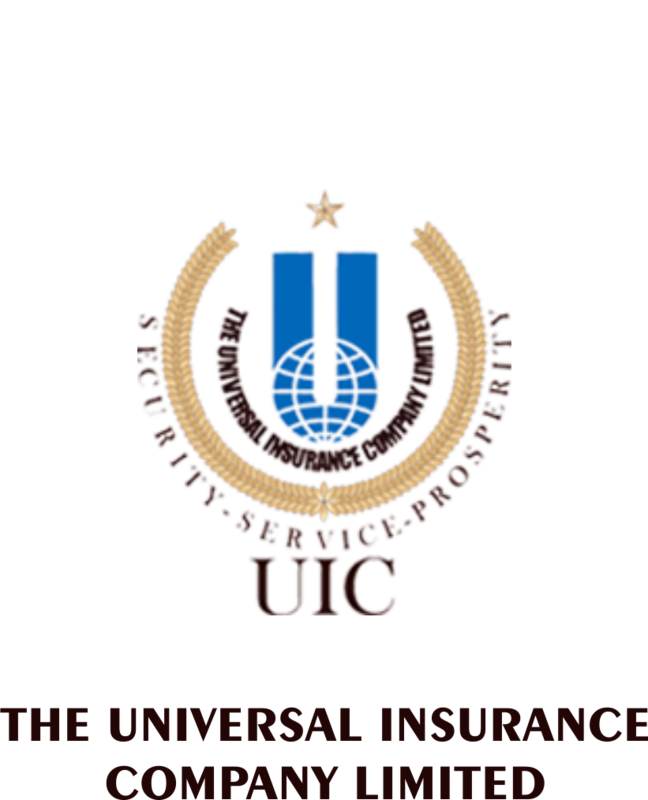 With the vast and diversified reinsurance arrangements the Universal Insurance Company is able to underwrite risks of heavy magnitude. For larger industrial risks Company has standing facultative reinsurance arrangements with local insurance companies. Further – more Company’s policy to provide prompt service coupled with excellent claim settling record of about four decades “ Universal” has been chosen by large industrial units for providing them efficient technical insurance services. We are on approved panel of local and foreign Banks/Financial Institutions/Leasing Companies and Modarabas etc. With reasonable bank limits, which enable us to underwrite risks of heavy magnitude.